The western sky darkens, air temperatures drop, birds and animals become suddenly quiet. Almost instantly, daylight is transformed into deep twilight, as Venus and the brighter stars appear. 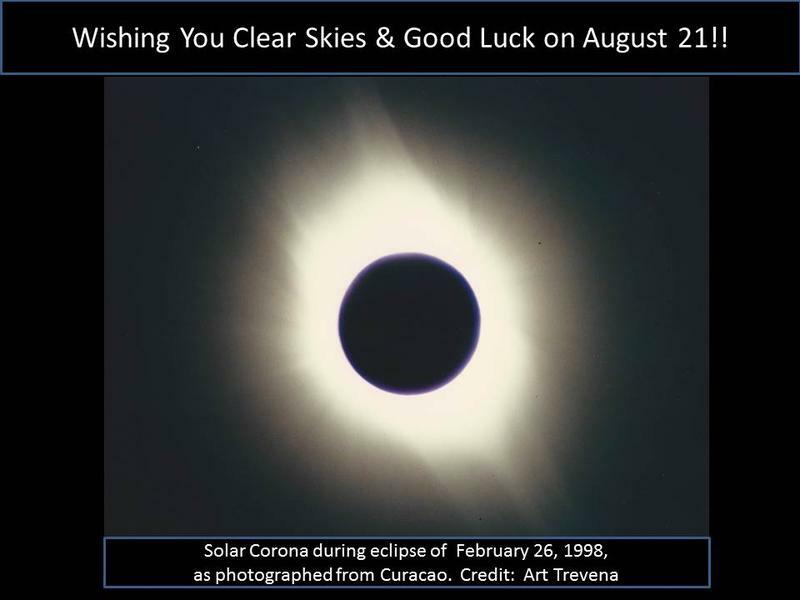 Incredibly, where the Sun stood sits a black disk surrounded by a pearly white halo with delicate, spiky streamers extending outward in all directions. You’re experiencing a total solar eclipse. 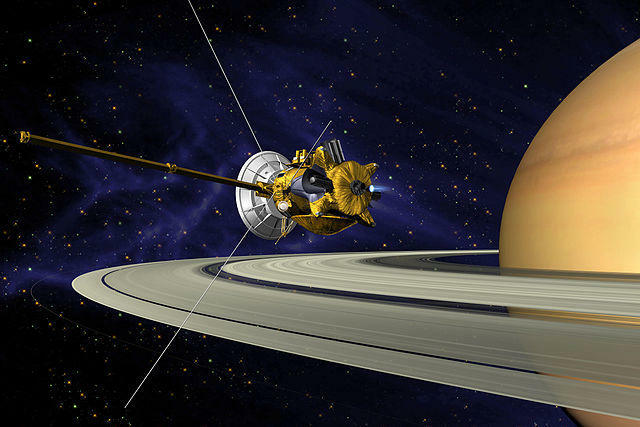 October 15, 1997 – The Cassini Mission to Saturn is launched. After almost seven years en-route to Saturn, the space probe entered orbit on July 1, 2004. The summer night sky is teeming with bright stars, but one outshines them all and has stories to tell that rival its brightness. 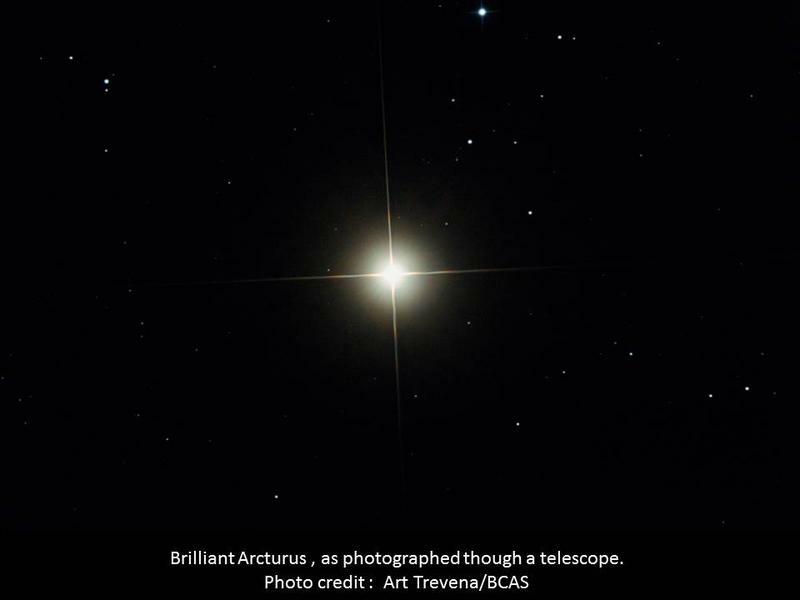 Head outside at nightfall and look almost straight overhead to spot the brightest star in the summer sky, the red giant, Arcturus. “As one great furnace flamed, yet from those flames / No light, but rather darkness visible,” wrote English poet John Milton in Paradise Lost, describing the infernal realm into which the archangel Lucifer fell. 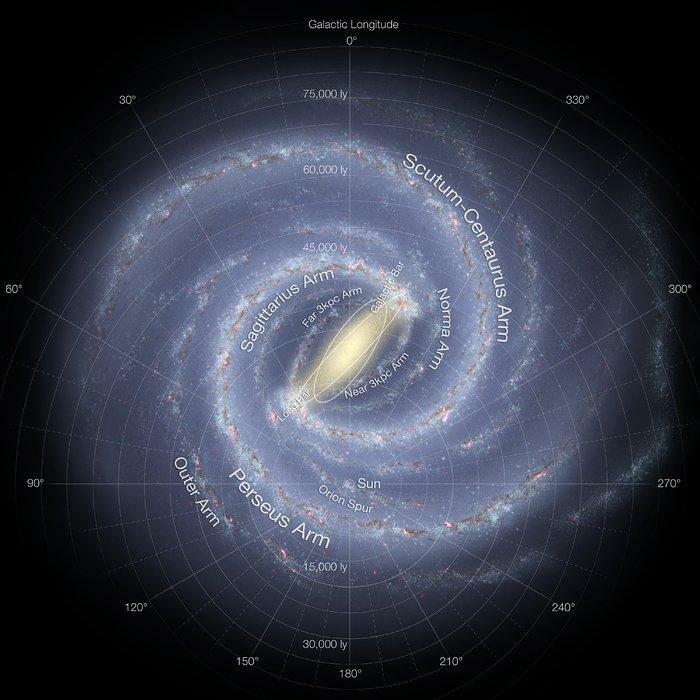 Milton’s words could equally describe a more astronomical sort of descent-- the whirling dervish and collision of orbiting black holes, warping the very fabric of space and time around them. 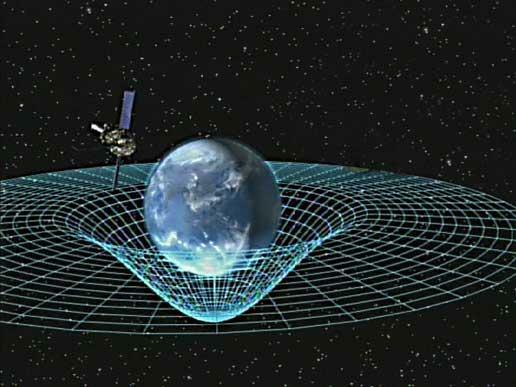 Such events are detectable from Earth in the form of gravitational radiation, a phenomenon offering a novel way of seeing the Universe. What value can be found in a truly dark, star-speckled sky? Simply put, there is no universal answer. To us, the Sun seems like a constant source of heat and light. Compared to many other stars, that’s pretty much true. 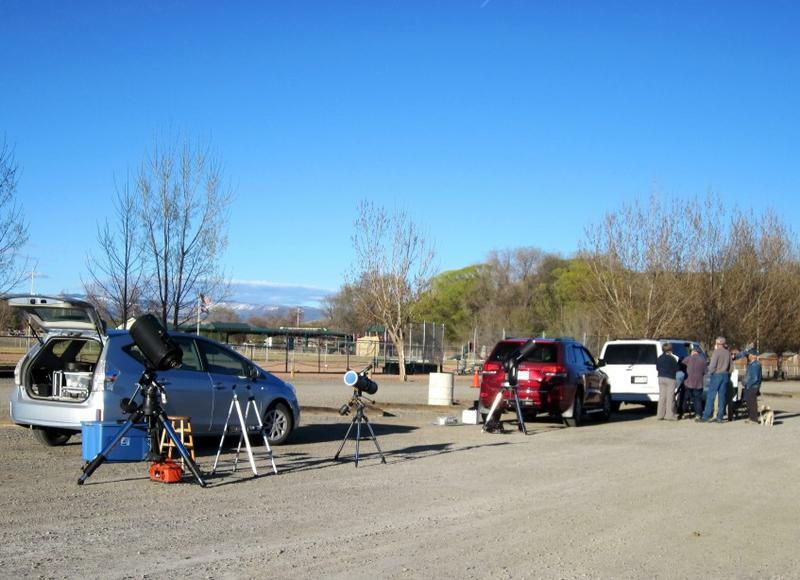 Since accurate, space-based measurements have been recorded, the total irradiance of the Sun has varied by less than 0.2%. 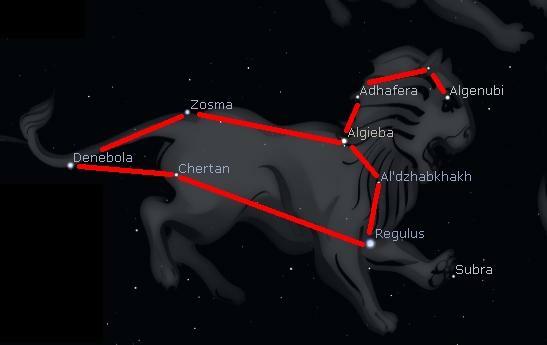 Many people are familiar with finding Polaris, the North Star, by using the two end stars in the Big Dipper Bowl as ‘pointer stars.’ However, you may not know that if you follow these same two stars in the OPPOSITE direction during spring and summer, you will find the constellation Leo, the Lion. 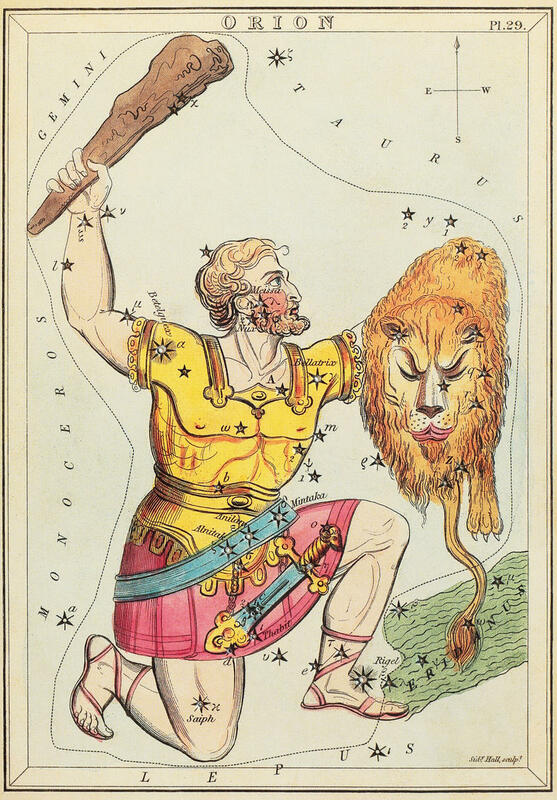 Early in May, Leo is directly south and high in the sky at about 9 pm. 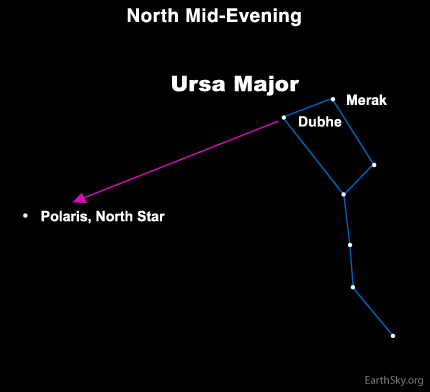 Have you ever seen a star-like object moving across the night sky over several minutes? You may have seen an artificial satellite. Every Boy Scout knows how to find the North Star; just follow the two stars on the end of the Big Dipper’s bowl, and voila… you’re there! The North Star might be the most famous star in the entire sky, yet also the most misunderstood. 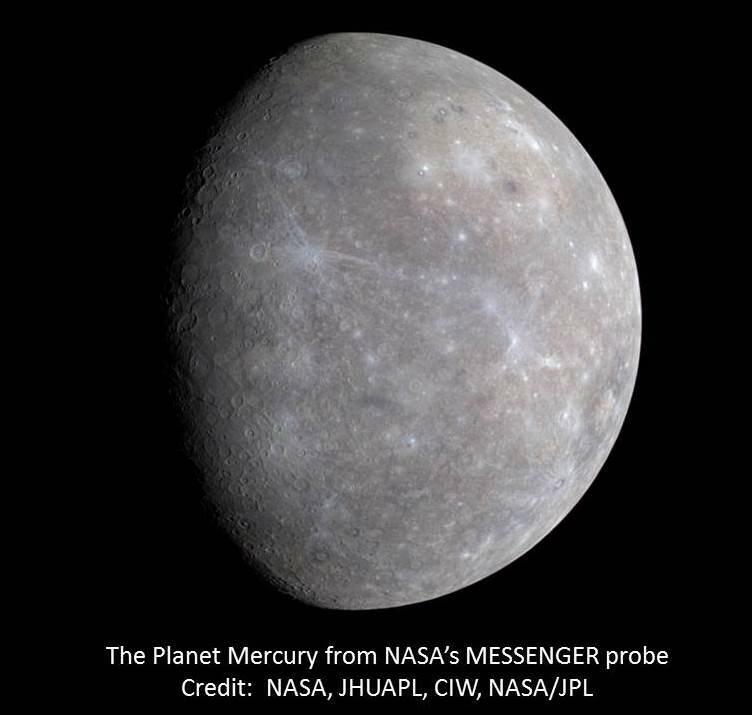 Mercury, the innermost and speediest planet, can be hard to see, because it never appears very far from the brilliant Sun in our sky. This year, on August 21st, there will be a total solar eclipse. So what’s the big deal? The big deal is that the event will be accessible to millions right here in the U.S! Have you ever seen a comet? 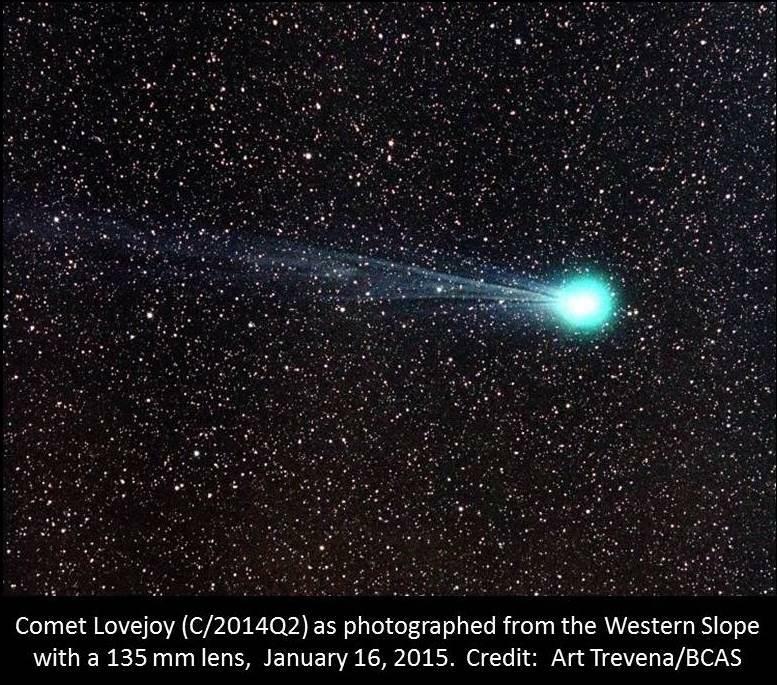 In coming weeks we may have a chance to see two interesting comets. 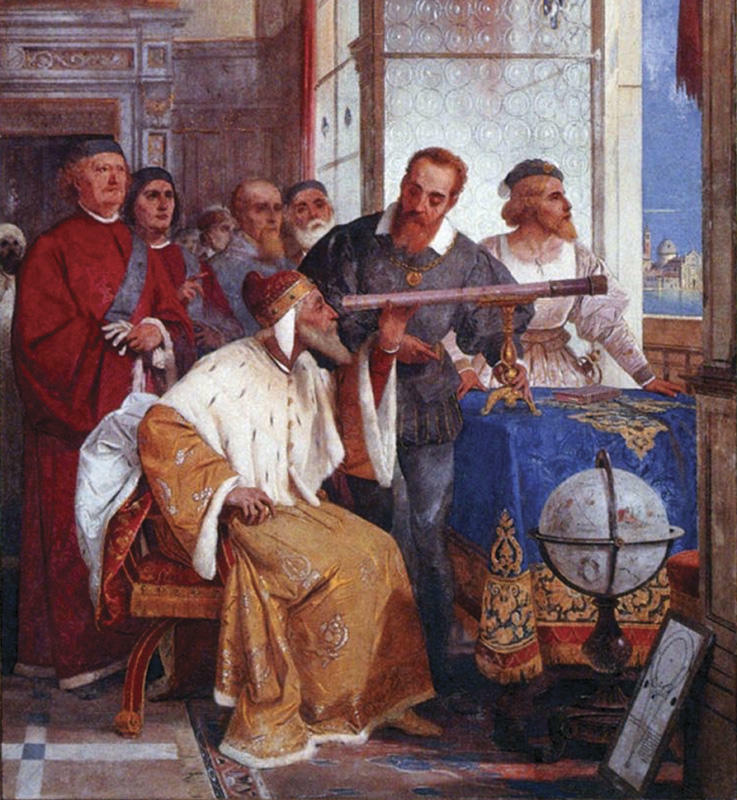 So you bought a new telescope…Or, little Bobby just got one for Christmas. Now what? 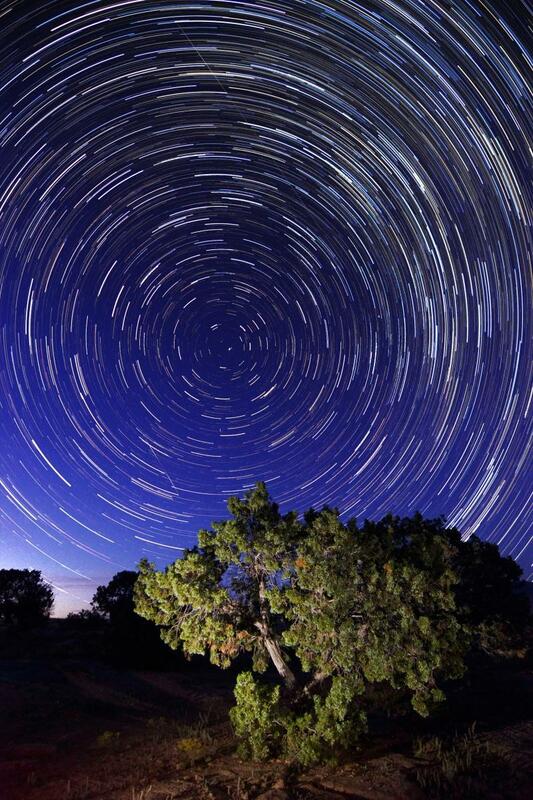 What’s that brilliant “evening star,” lingering in the southwest after sunset? It’s often confused with airplane landing lights and has even been reported as a UFO! 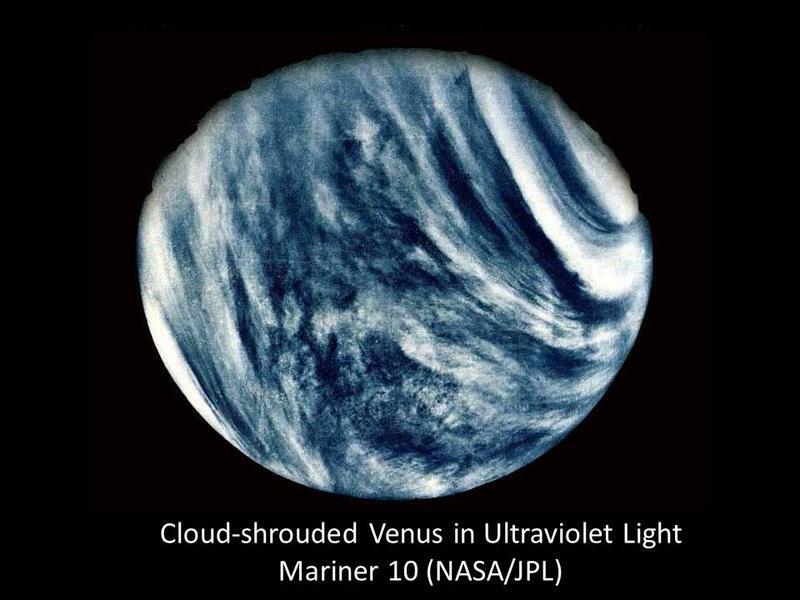 It’s Venus, Earth’s closest planetary neighbor! 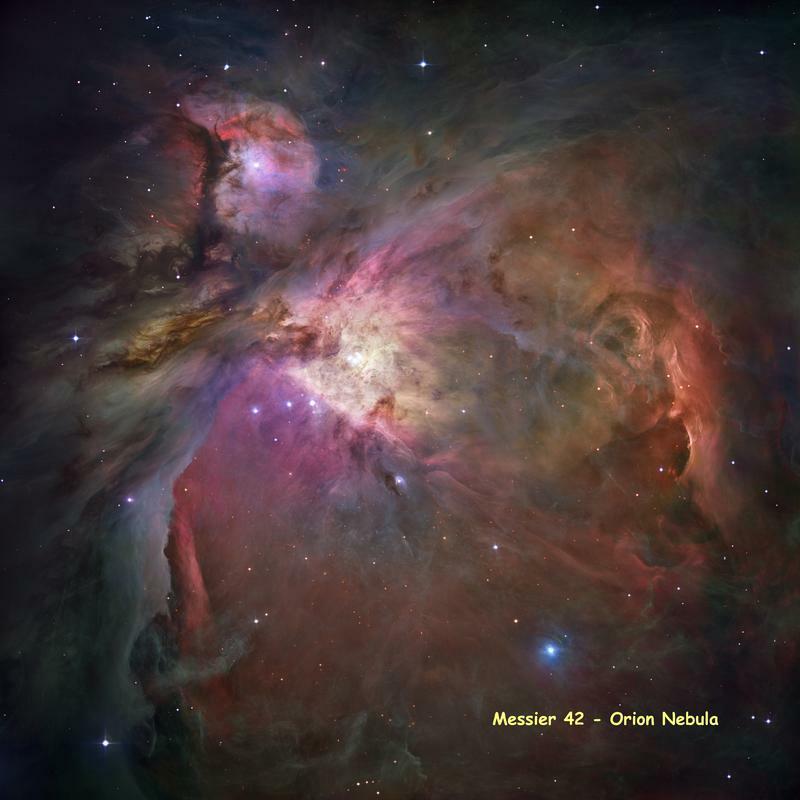 If you have attended an astronomy event in the summer, you probably observed Messier objects, such as the Swan Nebula (Messier 17) or the Great Hercules Cluster (Messier 13). Charles Messier was a French astronomer in the 18th century. While his interest was discovering comets, now he is best known for the list of Messier objects, which was published between 1774 and 1781. 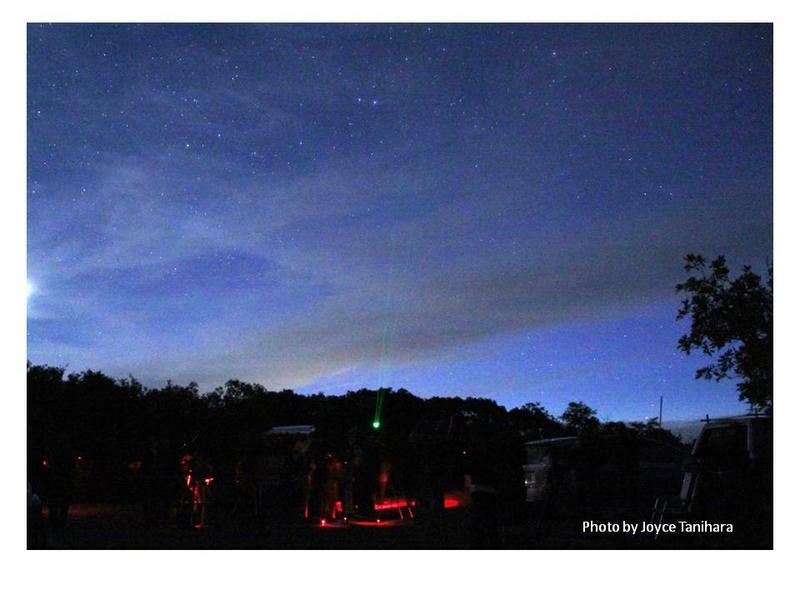 Most of us know the old nursery rhyme that begins “Star light, star bright, first star I see tonight.” Have you ever asked yourself “How do we measure star bright?” The history of measuring brightness goes back to the Greek astronomer, Hipparchus, who lived in the second century B.C. 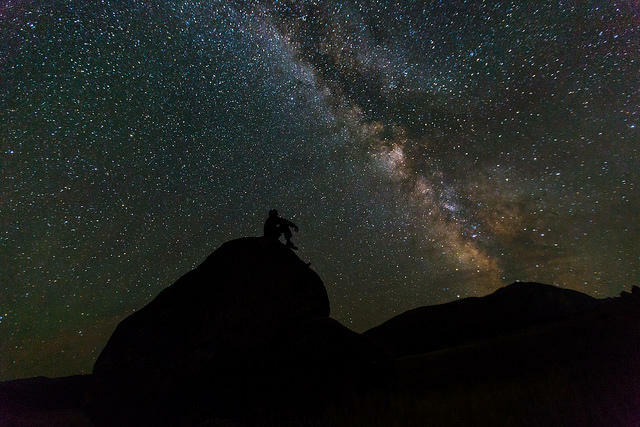 December nights are usually cold on the Western Slope, but there are some great celestial treats for those willing to endure the frigid temperatures. Some say that we now live in the golden age of solar system exploration. In 2016 there are more than 15 active, interplanetary probes from the U.S., Europe, Japan, China, India, and Russia. 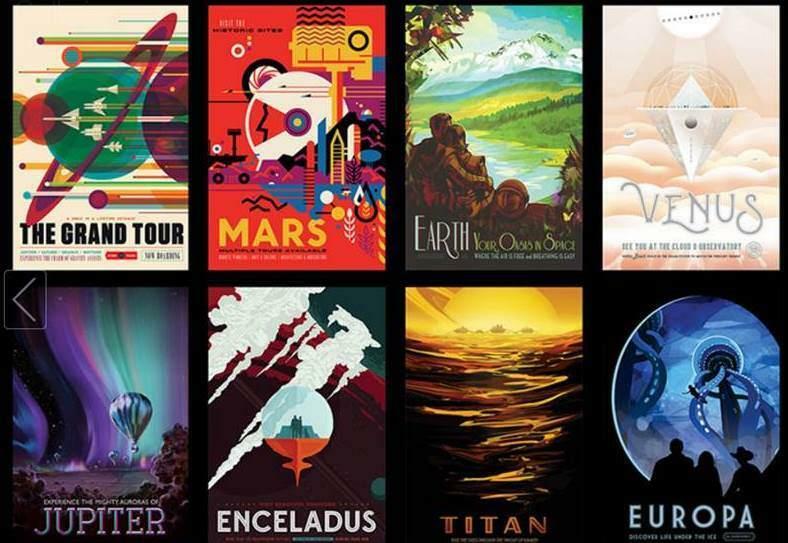 These are exploring Venus, Mars, Jupiter, Saturn, Earth’s Moon, comets, asteroids, the distant Kuiper Belt, and the even more distant, interstellar medium. 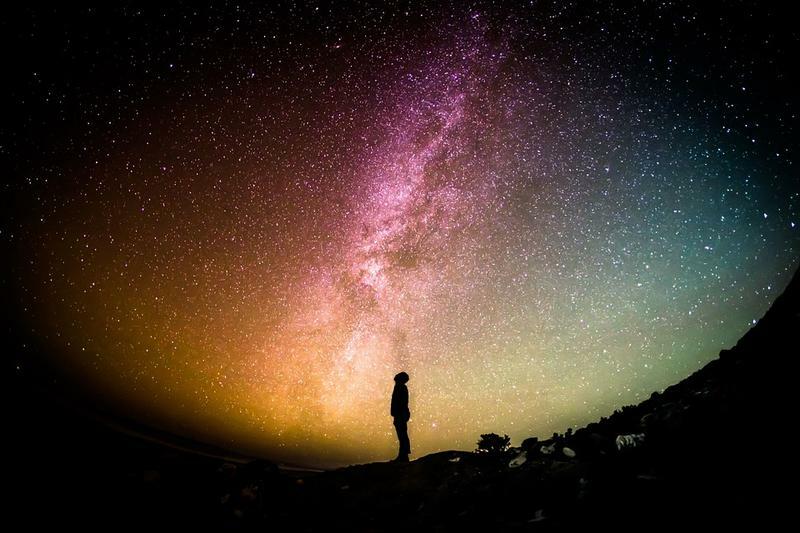 As humans on Earth, it’s hard to grasp how vast the Universe is, starting with our own Solar System. 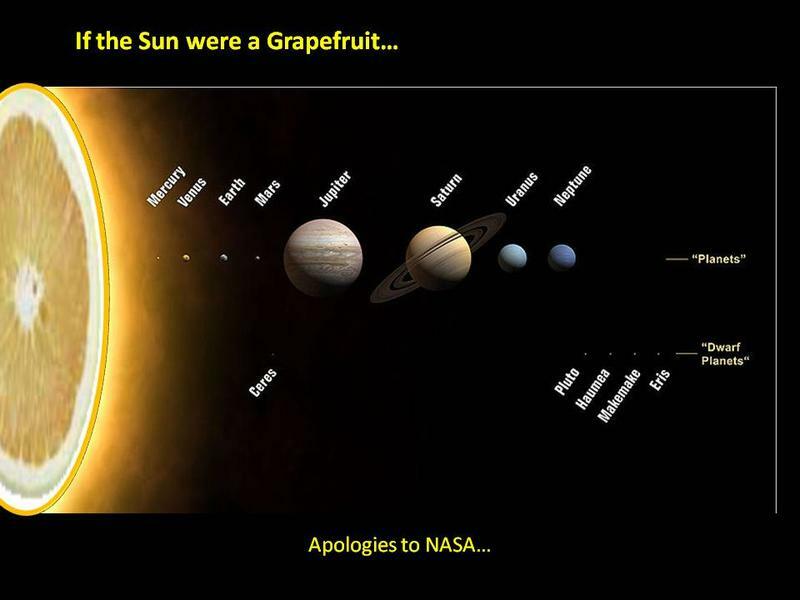 To us, our Solar System seems like a big place. The nineteenth-century English poet John Keats famously described autumn as the “season of mists and mellow fruitfulness / close bosom-friend of the maturing sun”-- a welcomed time of harvest beneath golden afternoon light. Autumn customarily heralds the appearance of falling leaves, ripe pumpkins, and wool sweaters. But also, it occasions an elusive apparition in the nighttime sky, a celestial ghost showing up for Halloween— the Gegenschein. 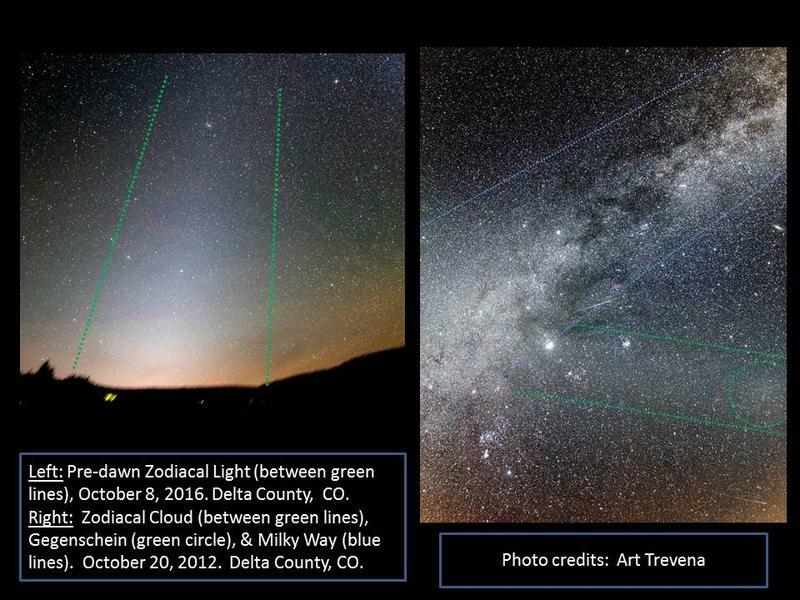 Western Slope Skies - What Can Be Seen In a Dark Sky? 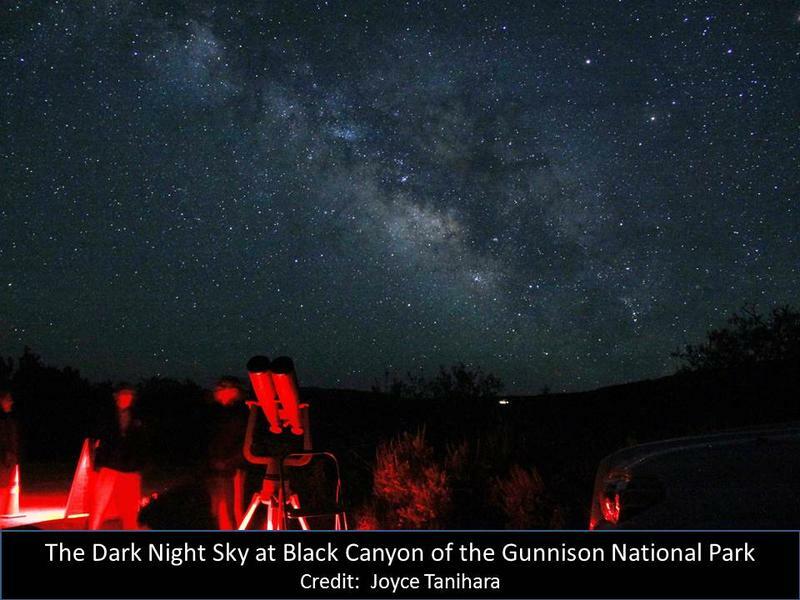 At Black Canyon of the Gunnison National Park, we are lucky to have dedicated local astronomers, powerful telescopes, and pristinely dark skies. 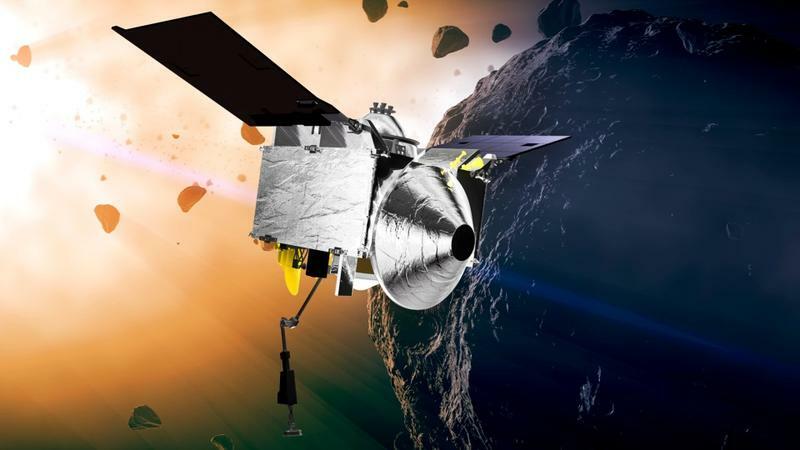 September 8th marked the beginning of NASA’s launch window for OSIRIS-Rex, a mission to study an asteroid called Bennu and return a sample of the asteroid’s surface material to Earth for further analysis. This mission is particularly exciting because it will not only give us a peek back in time towards the beginnings of our planet and our solar system as a whole, but also might provide clues as to how life began here on Earth. (Ed. 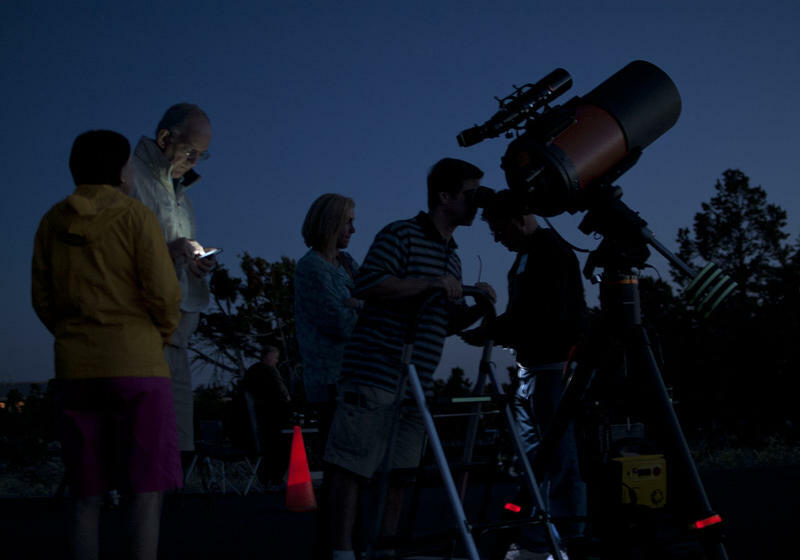 Exciting research in the field of astronomy has been the search for exoplanets. 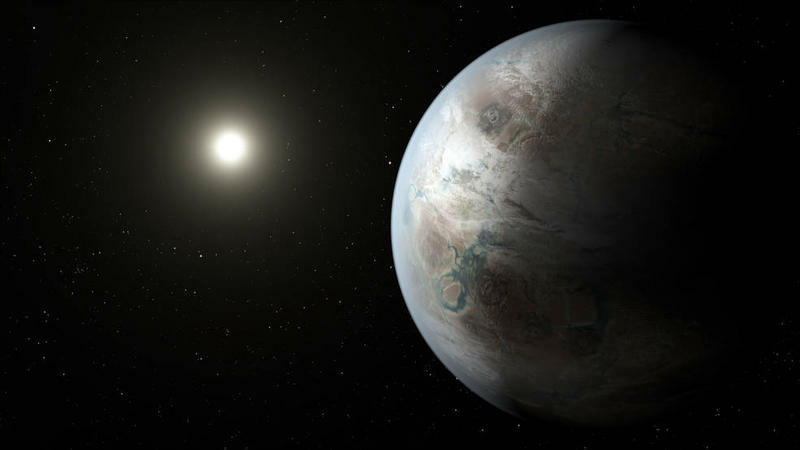 An exoplanet is a planet that is orbiting a star other than our Sun. A clear evening in late August offers much to contemplate, both near, relatively speaking astronomically, and far. 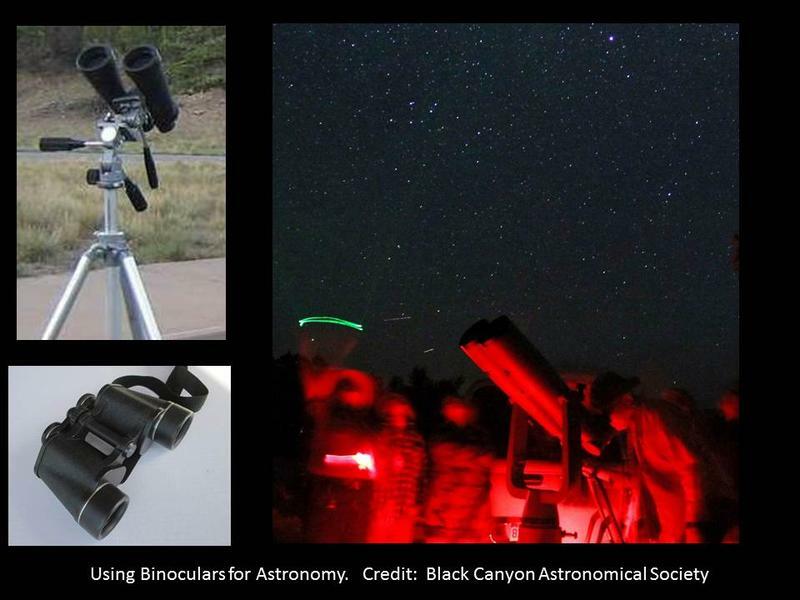 Today, I thought you might like to hear how any young person can get started on a career path to astronomy. 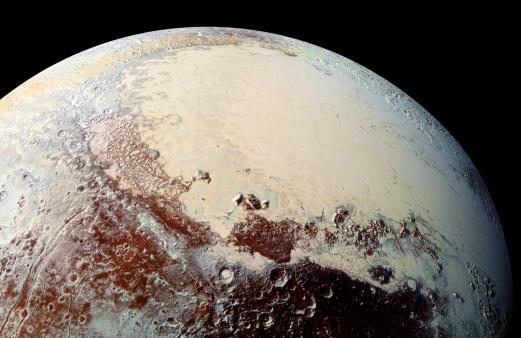 One year ago, NASA’s New Horizons spacecraft made its historic flyby of Pluto. 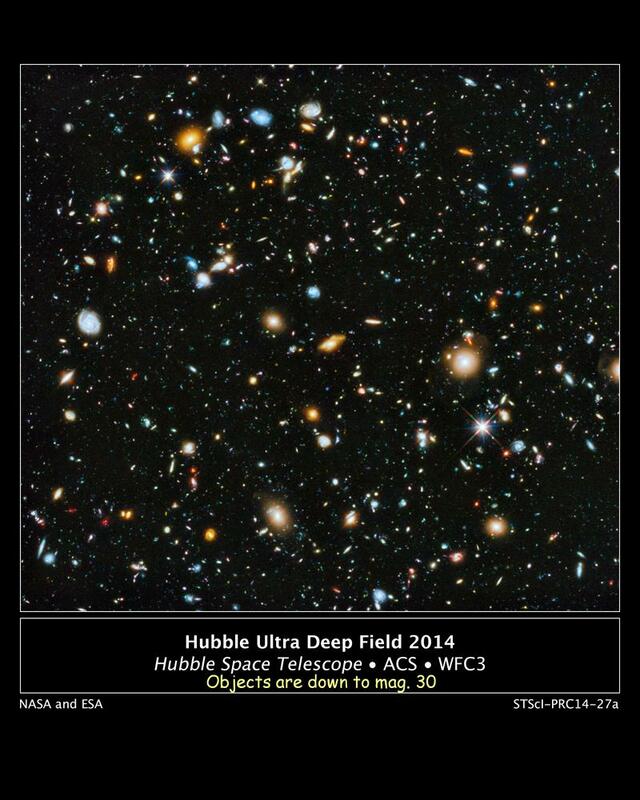 It’s a dark area broken by the faint glow of red lights, and your eyes are just adjusting to make out a figure, hunched over what vaguely looks to be a telescope. “Hey, I’ve got Saturn!” exclaims the figure. “I’ve got a double star,” shouts another voice. “I’ve got the Andromeda galaxy. Come take a look!” says someone toward the back.